So far we have been seeing numerous things that have been 3D printed, from appendages to even sneakers and now we have this technology groundbreaking in construction. 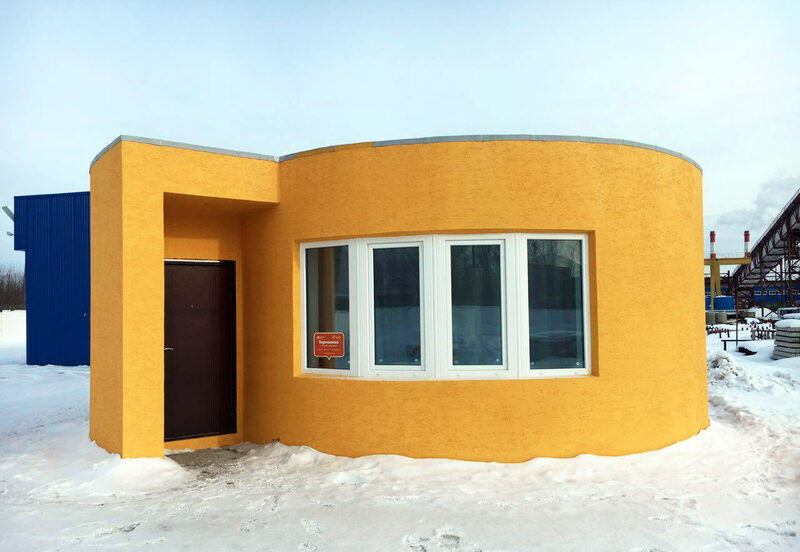 In Russia, they’ve actually printed a house! A real 3D printed home with a hall, bathroom, living room and kitchen ready to welcome residents and become a lovable home. It is made of concrete and it was printed in only one day with total costs of $10,134 or $81 per square foot. However, the firm believes that a square house with a much simpler design would cost just $68 per square foot. A San Francisco startup Apis Cor is standing behind this revolutionary project which is certainly a future of house building. A 400-square-foot house made by mobile 3D printer out of concrete mixture in a single day is something we never seen before but certainly will be seeing in the future thanks to Apis Cor. This is the first residential 3D printed home that has been printed and you can check it out in the video below. 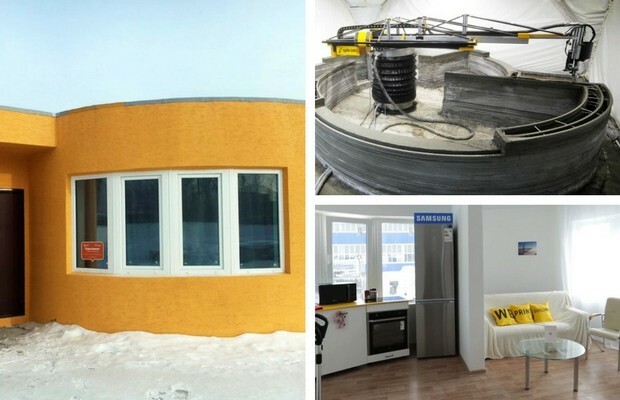 “Design of the single-story residential 3D printed house is rather unusual,” Apis Cors stated in a blog post.